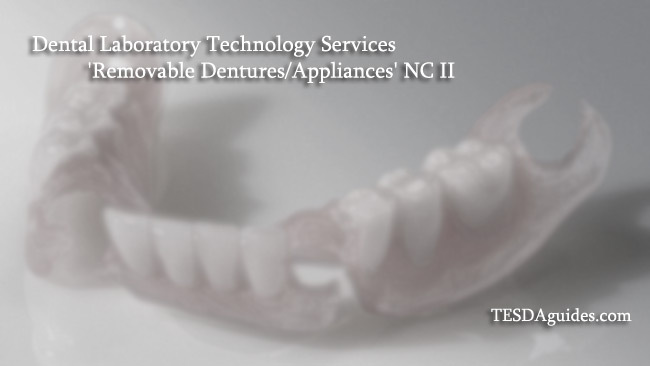 Dental Laboratory Technology Services (Removable Dentures/Appliances) NC II is one of courses offered by the Technical Education and Skills Development Authority, a training course in the field of performing in denture removal, prosthetic services and dental laboratory service. 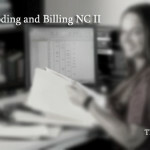 Some set of skill you learn in this training program are proper maintenance of effective care with your patients/ customers, self-assessment, proper process in following certain health and safety guidelines in dental laboratories, basic personal computer literacy, proper arrangement of artificial teeth procedure, wax removable application, proper process on repairing and certain modification in denture products, oral sprints fabrication, orthodontic fabrication and many more related to this field. 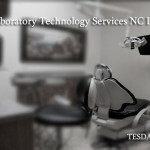 Course duration (Training time that will be consumed): Dental Laboratory Technology Services (Removable Dentures/Appliances) NC II takes 1446 hours to finish. 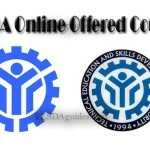 You can apply as an Dental Laboratory Technician or Dental Prosthetics Technician, this job opportunity is also available overseas, please feel free to contact POEA (Philippine overseas Employment Administration) for more details/ information. Some Employers are located in Doha Qatar, Dammam Saudi Arabia, and Riyadh Saudi Arabia. 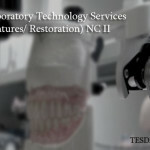 Trainees who undergo in the field of Dental Laboratory Technology Services (Removable Dentures/Appliances) NC II needs to take an examination before working independently or taking the opportunity to be an OJT in the Company that will be assigned for you.